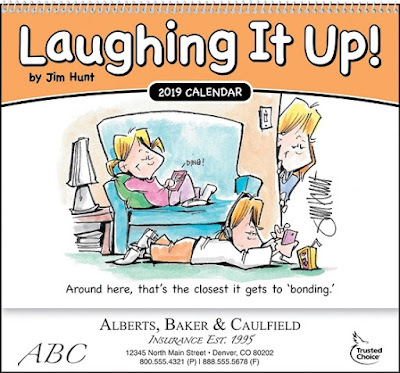 61-813 Laughing It Up Wall Calendar. 13 Months of laughs! 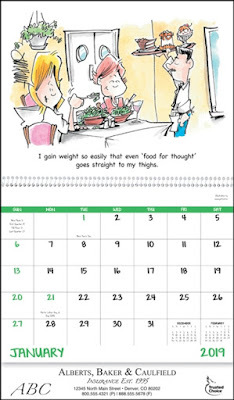 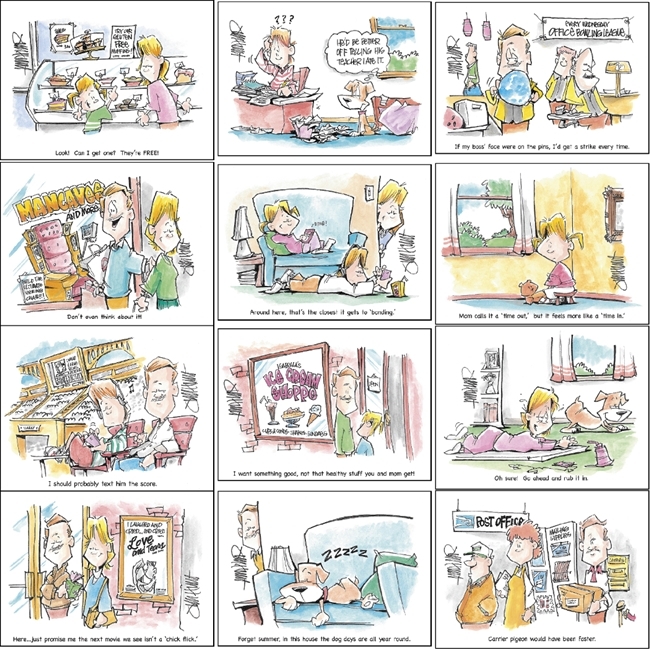 Each month has a new cartoon that looks at the funny side!